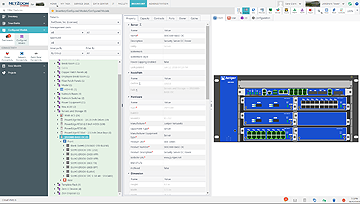 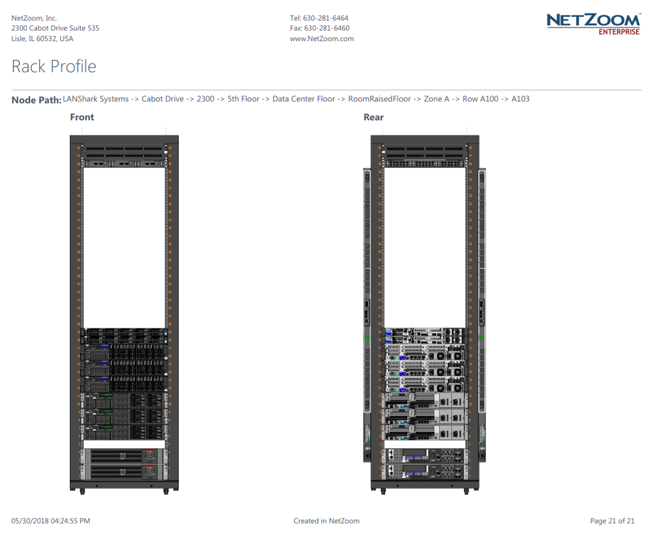 NetZoom™ Professional is an easy to use Data Center Infrastructure Management (DCIM) solution that combines physical asset management of IT and Facility devices and their physical connections with the management of virtual machines. 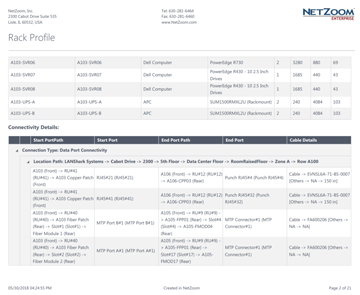 NetZoom™ Professional has an intuitive, customizable User Interface that is driven by advanced Hierarchical role-based authorization. 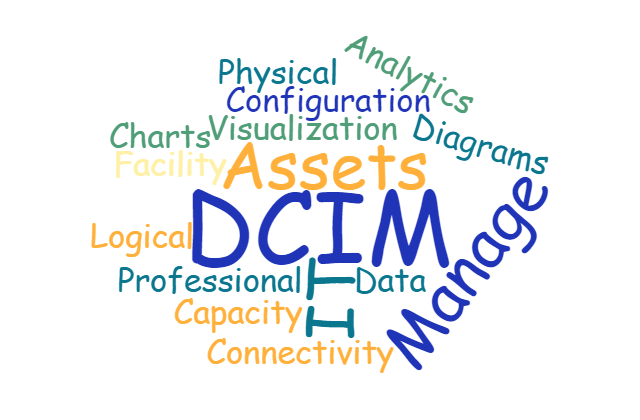 It maintains a complete asset and inventory record for one or more disparate data center sites including asset information, soft resources, contracts, warranties, software. 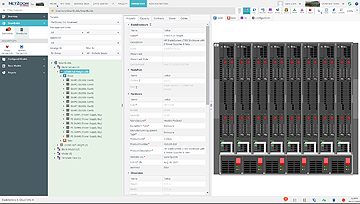 It also lets users extend device properties and manage exact replica builds, spare inventory, and connectivity and cabling. 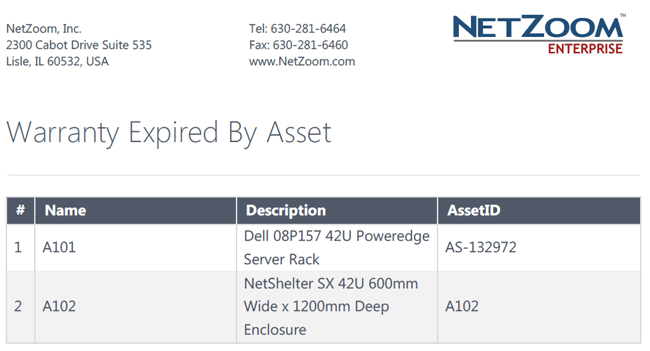 Data center audits are a breeze with the NetZoom Mobile Scanner. 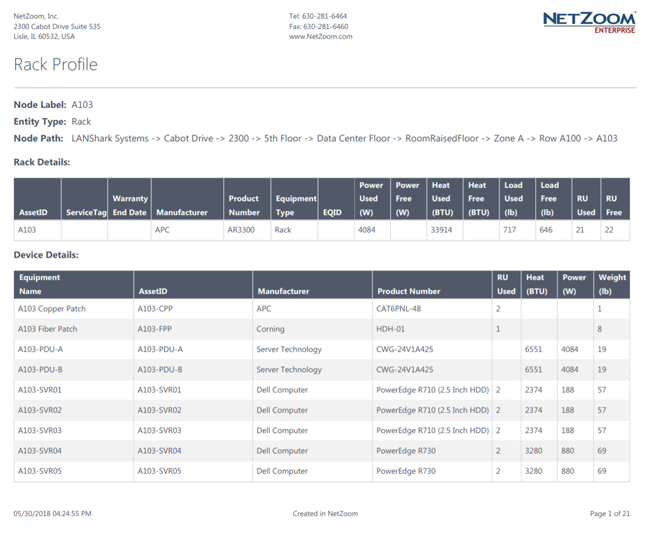 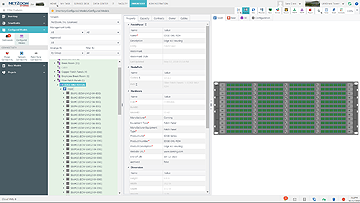 By using the NetZoom Device Library, uses can create custom builds that exactly match hardware installed in the data center. 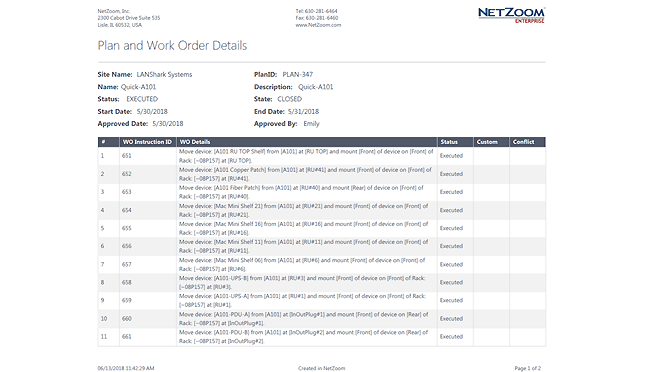 Use NetZoom Professional to easily perform Moves, Adds and Changes in the data center and automatically create Work Orders. 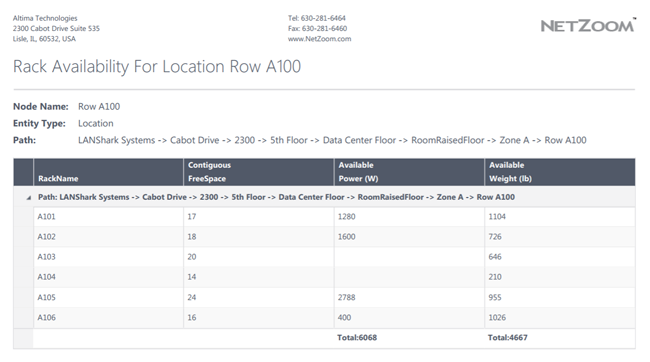 Get started today with the affordable SAAS model!